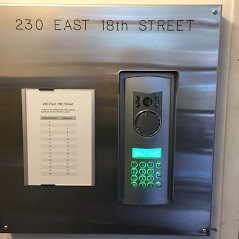 We've upgraded an existing Intercom unit on a building on the Lower East Side, with a new Aiphone audio and video intercom system with a 7 inch touch screen monitor in each apartment. We've also integrated to their locking system a new access control card activated entry system to the front door of the building and the elevator as well, so that they can control who has access in the building and to what floor through the elevator. 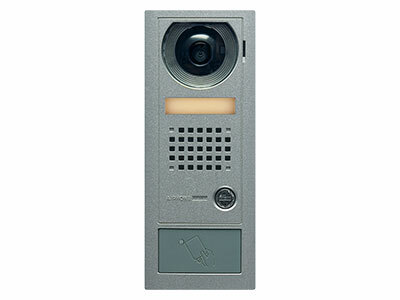 Lastly, we've installed new security cameras outside and inside the building, with a Digital Video Recording (DVR) system so that they can record and see what's going on in the lobby and outside of the building as well.